The online risk packages will support your organisation to develop a systematic and online approach and will also deliver accurate risk data for robust decision making. See below for an explanation to each of our software packages and watch demonstration videos. If you have any queries or would like to have your organisation setup on this software please click on the ‘register your interest’ button so we can contact you. 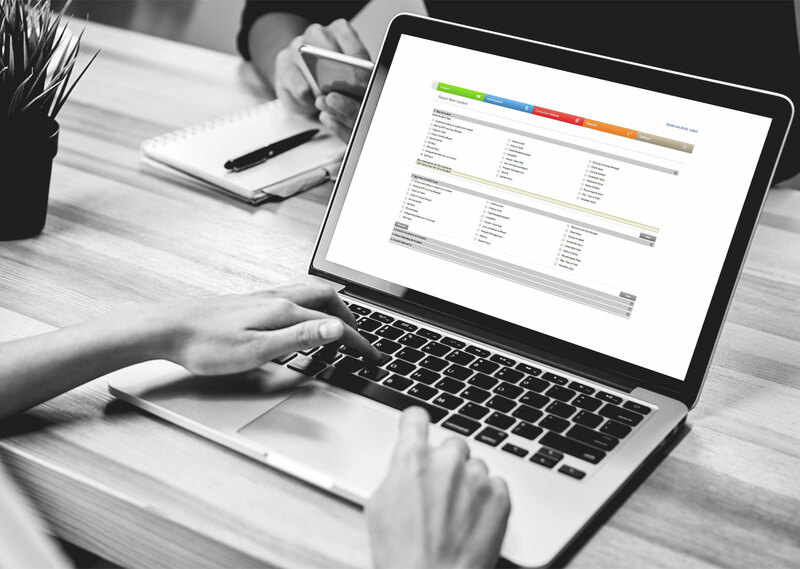 Incident Reporting is an online intuitive process that enables staff, contractors and volunteers to report an incident or issue as soon as it occurs. From investigation, to corrective actions, to reporting on statistics, our incident reporting software ensures the lifecycle of the incident is handled and tracked efficiently. Watch the demonstration video to follow how an incident is recorded. Please note there’s no sound/ voiceover. What if you could get your employees and contractors trained, compliant, inducted and on the job faster? With our eLearning modules organisations can create and deliver online induction and training courses for employees, volunteers and contractors. Watch the demonstration video to follow the process of completing an induction course. Please note there’s no sound/ voiceover. Ansvar has assisted in creating the training material for you. The following pre-written courses are some of the courses that are available to your workers to complete; Safeguarding Children & Vulnerable Adults; Workplace Health & Safety; Bullying & Harassment; Contractor Safety Induction; Fire Safety Awareness; Hazard Management and Safe Manual Handling. Organisations can also add their own courses and requirements. Any regular planned maintenance or task such as audits and fire inspections can be scheduled, assigned and tracked using the audit system with notifications and alerts delivered to the assigned personnel/ contractor/ supplier. Watch the demonstration video to follow a workplace inspection audit being carried out. Please note there’s no sound/ voiceover.